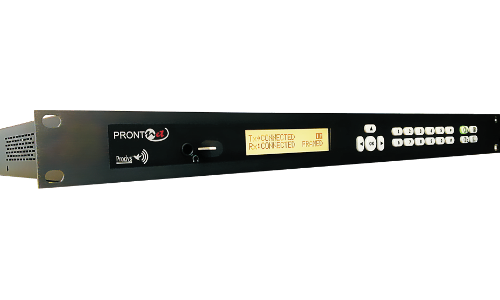 All Prontonet products are now discontinued. The Quantum ST Rackmount unit is the recommended replacement. Please go to the Quantum ST Page for more details. See Quantum ST for recommended replacement.